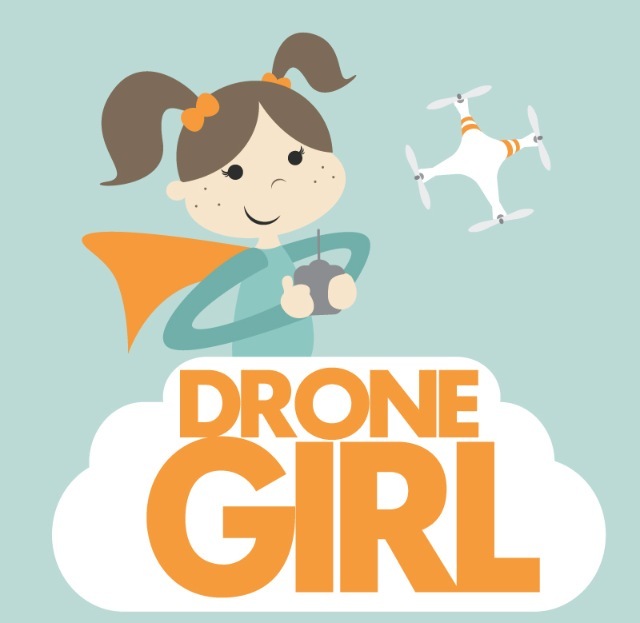 The Drone Girl® was created with the intent of exploring drones and how they can assist the world via the imagery they produce. Drones have many positive uses — they’ve been used by park rangers to spot poachers and save rhinos , they can be used for news purposes to show the scope of droughts, and they can even deliver sushi at restaurants. The Drone Girl® is an outlet to publish aerial photos, videos and stories about the evolution of drones. Note that The Drone Girl team does not, however, fly drones for commercial purposes or operate any type of aerial photography service. Email Sally here to get in touch! The Drone Girl ® is the web, drone-flying persona of Sally French, a southern California native, journalist and “geek girl” who loves drones. She is a world-renowned expert in drones. She has been quoted as an expert in publications including The New York Times and Consumer Reports. She is also a public speaker and has appeared at South by Southwest (SXSW), Harvard Business School’s Making Robotics Fly” event, and has led multiple seminars at conferences including InterDrone and the Commercial UAV Expo. Sally first got interested in drones when she served as a photographer and producer at the Missouri School of Journalism’s drone journalism program in its inaugural year.The first “drone journalism” she did was produce a video for Harvest Public Media in which footage from a drone documents a prairie fire. Sally also loves lifting heavy weights and going to Disneyland! You can reach Sally directly at sally@thedronegirl.com. Hamilton is the official photographer and videographer for The Drone Girl. He’s responsible for most of the product photographer featuring Sally, as well as many of the video reviews on The Drone Girl YouTube channel. He also contributes to the management of The Drone Girl website. Hamilton is a photographer in his own right, specializing in street photography. More of his work can be seen on his personal website. Hamilton graduated from UC Berkeley in 2013 and lives in the San Francisco Bay Area. Vivien is probably asleep right now, but if she isn’t, then she’s most likely DIY-ing, day dreaming about color theory, or wishing she was better at playing Overwatch. She currently studies computer science at UC Berkeley, where she is also involved with Pioneers in Engineering, a campus organization that promotes STEM education primarily through hosting a robotics competition for Bay Area high schools. 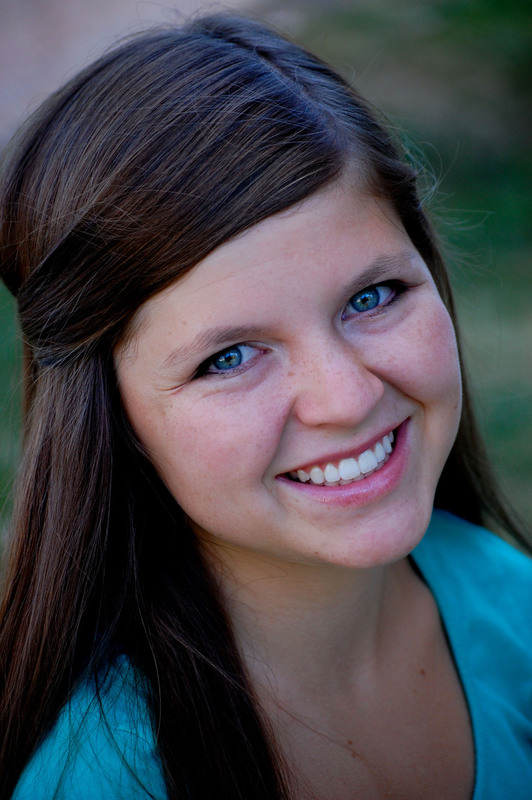 She has previously written for Berkeley’s arts and culture publication, BARE Magazine. Her weaknesses include dresses and art supplies; she owns more of these than is reasonable for any one person. Vivien also doesn’t believe in things like “too many pizza rolls”. You can see other things she’s done at her portfolio or her GitHub. I went to Mizzou too. But, probably much earlier than you. Mizzou was a blast and I was a bartender at Harpos, lived at the KA house, and played on the Rugby team. Anyway, you missed one type of drone user, the Adventurer. This is the person who wants to explore wild areas in more depth and see things that are too inaccessable for them to get to. This person would use a 4 wheeler to get to remote areas and then a drone to get to the even more remote areas. I don’t own one yet, but you have inspired me to get one. Then I am off to the west Texas areas to look down from high rocks using my drone. I would very much appreciate your input on the best models to do this with. I am not interested in anything that carries cargo, just a camera. a two pound load. Please call me at 714-6245350. I explain more when I talk to you. Great reading! Thanks for being out there and sharing your happenings and perspectives. Great site, very insperational, keep up the good work. * Good (no GREAT) help for me in staying current on this technology. * My father taught WASPs during WW2 when he was an Advanced Instruments Flight Instructor and when I was a young kid taking flying lessons with him (in a Beechcraft Twin Bonanza Excalibur) he said the “gals were among the best of the best of anyone he ever taught” and that sticks with me today, and one of the reasons when I (as an Old Drone Dude now) need info, I come to this source. Loved your blog posts, Drone Girl! Will stay tuned for more! I have my CAA permission to fly in the UK, fifteen years as a pro Photographer and Cinematographer. I’m now airborne as well! Gives a whole different level to my work. Love reading blogs like this as it’s another learning Curve to my work! 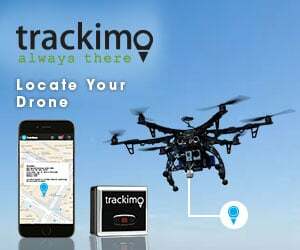 Its a very helpful article for drones world. very interesting content! I want to share with you a little of what we are doing in South America with drone and nature observation. Regards!! I just ran a test on the Mavic 2 witha Xyla chart for Dynamic range. I found the results a little surprising. Just wondering if this is similar photo vs video dynamic range to what you’ve found with other drones? Thanks!